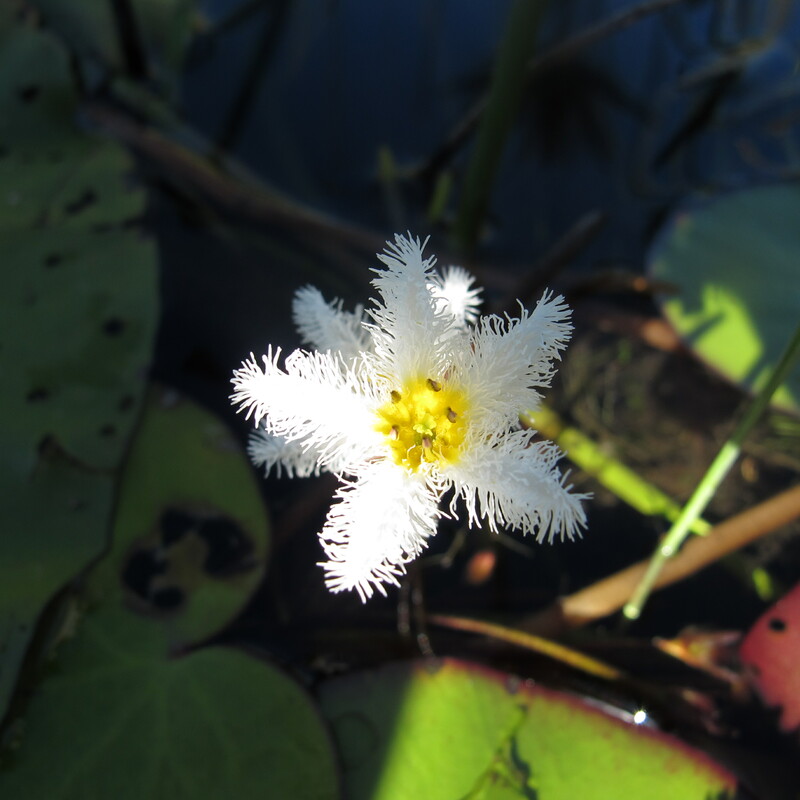 I found this beautiful snowflake lily blooming in the Okavango delta in Botswana a few days ago, so I thought I would throw a photo up. Enjoy! 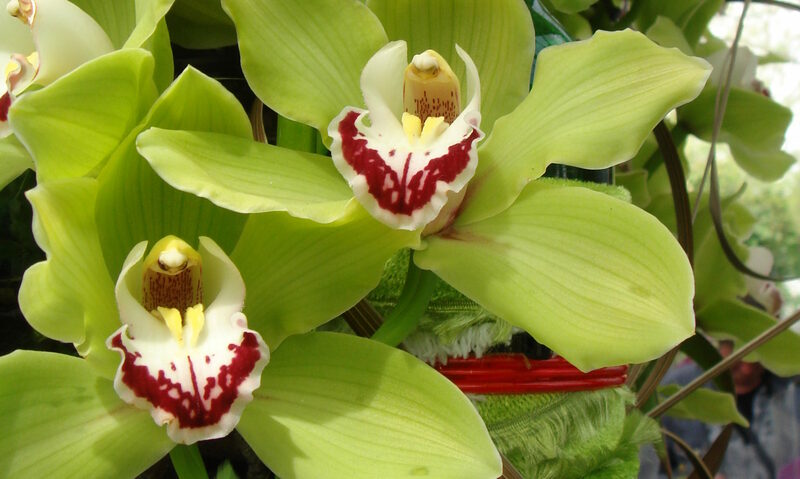 Next PostNext Orchid Mystique in Washington D.C.